It’s not unusual for people to ask me how they can get interns on their farm when they hear that we’ve had them. After all, it’s free labor, right? Wrong! It’s actually pretty complicated legally. I’m just going to say that you should consult a lawyer and an accountant for all of the rules related to that. So, let’s skip ahead and say that you’ve done your homework and are sure that you’re okay legally. What do you need to know about farm interns? An internship is an educational experience. The intern is supposed to be learning. That means that you should never get an intern to do something that you don’t know how to do yourself. Don’t call the local college and put out an ad for a social media intern if you know nothing about social media. College students may know how to use Facebook socially, but many have no clue how to use it for businesses. When I’ve had public relations interns, I’ve had to do a lot of teaching. Many have not used business pages before, and they don’t really know what constitutes good media or not. You need to have them schedule all of the Facebook posts far enough ahead that you can check them before they actually post. Skip this at your own peril and risk the reputation of your farm. Just think of all the “dumb” questions you’ve answered when visitors come to your farm. An intern who does not know your farm intimately will misunderstand or make some incorrect assumptions about what you do. You need to love teaching. If you love teaching, and you’re excited about training the next generation of farmers, then go for it. Learn what you need to do to be compliant. 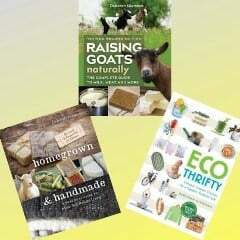 The world needs more sustainable farmers, and an internship is the best way for them to learn. Interns make mistakes — some can be very costly and possibly deadly. Remember, this is a learning experience for them. They will make incorrect assumptions. They may misunderstand directions. One year we had an intern who planted several packets of seeds, and none of them germinated. That mistake put us two weeks behind with those vegetables in the garden. 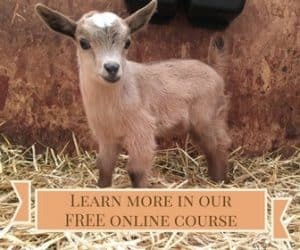 I once left two interns in the barn mucking out a stall, and the next time I looked into the pasture, I saw way too many goats running around — including a buck! We had a goat die because of a feeding mistake made by an intern. It was the only case of enterotoxemia we’ve ever had. That was obviously heartbreaking. Interns are usually short term, which means you are continually training new ones. Part of the legal requirement for an intern is that you have not promised them a job at the end of the internship. In other words, it can’t be a trial period for a permanent job. That means you won’t have them for more than a few months in most cases. Just when they’ve learned a lot and become a valuable team member, it’s time for them to leave. You can offer them a job at the end, but you can’t give them the internship with the promise of a job in the future. But in most cases, farm interns don’t want a job. They want to go start their own farm after their internship. You need to be sure that you have enough to keep an intern busy. 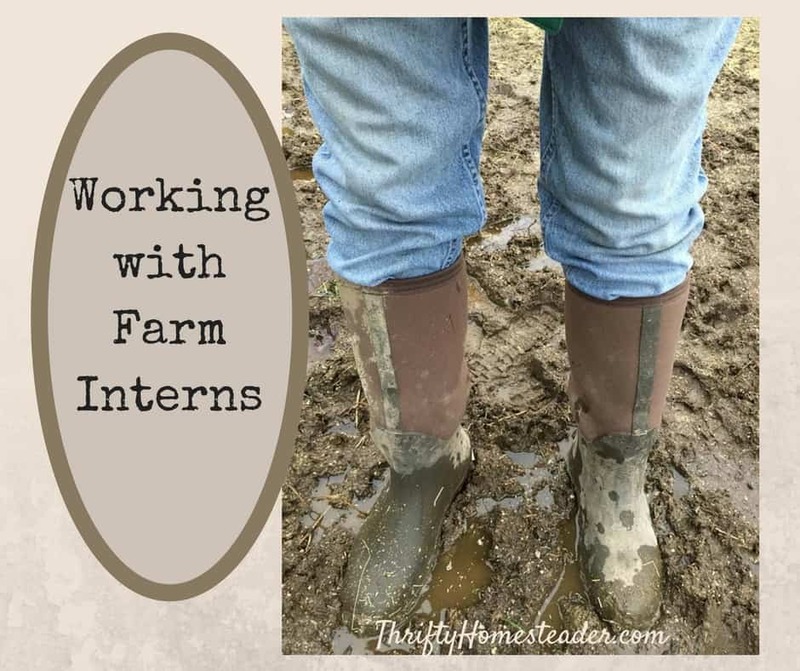 Some of the negative stories we’ve heard about other farm internships is that there wasn’t enough to do. Not only does this mean there’s not much to learn, but it also means the interns get bored. Last week, I sat down with Joel Salatin of Polyface Farms and author of Field of Farmers: Interning, Mentoring, Partnering, Germinating to talk about his experience with interns. We discussed how their internship program came about and how they choose interns. One thing I forgot to talk about during our conversation was the subject of money. Although it is legally possible to have unpaid interns, Polyface pays its interns $100 per month stipend for the five-month farm internship.